On this page you will find an organizing guide, multiple study guides, and a teaching curriculum for high school students. All of these resources are based on The New Jim Crow and can be used as companions while reading the book. The Movement for Black Lives demands investments in the education, health and safety of Black people, instead of investments in the criminalizing, caging, and harming of Black people. 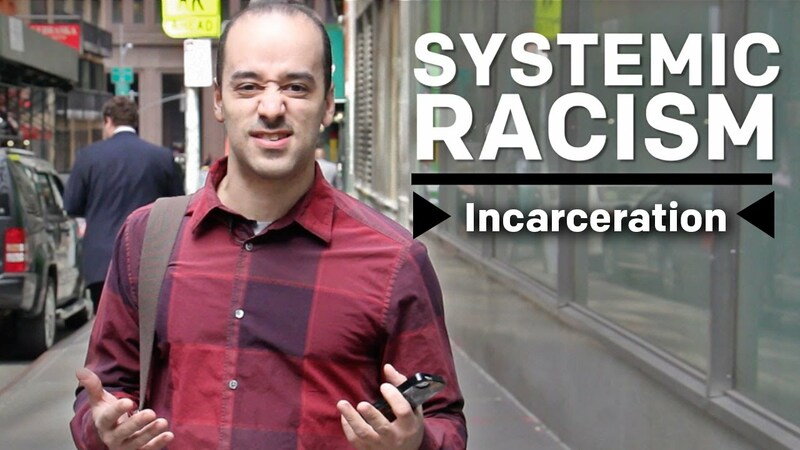 This video is a part of a series produced by Race Forward to highlight the impact of systemic racism on our everyday lives. A discussion about the confluence of mass incarceration and immigration detention featuring Michelle Alexander, César Cuauhtémoc García Hernández, and Silky Shah.